As we continue to work in planning our First Annual CRR Summit/Conference in SC for August 2018, please assist by forwarding the below link to executive committee or leading members of each of your associations or groups. Also, please take a moment to do so personally. 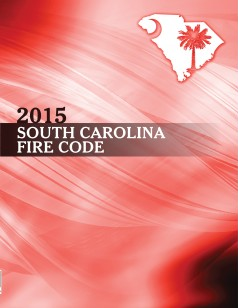 Thanks to Kelly Ransdell for compiling this resource for us. The survey, which is only 5 questions, will take less than 3 minutes to complete. Lubrizol's position regarding the chemical compatibility of antimicrobial coated steel pipe when used with BlazeMaster® CPVC pipes and fittings has been that before using any coated steel pipes with an antimicrobial coating, installers should check with the manufacturers of the steel pipe and/or the manufacturers of the antimicrobial coating for compatibility with CPVC.. In response to numerous industry inquiries, Factory Mutual (FM) modified their nonmetallic (FM 1635) and steel pipe (FM 1630) standards to include testing that demonstrates the chemical compatibility of nonmetallic fire sprinkler pipe with coated steel sprinkler pipe. This evaluation is a requirement for both types of pipe that are FM approved. Installers should look for results of testing in accordance with the FM protocols to ensure the compatibility of any coated steel pipes they might use with BlazeMaster® CPVC pipes and fittings. Additionally, Lubrizol recommends that Allied Steel pipe coated with ABF II not be used in BlazeMaster CPVC systems. This has been Lubrizol's position for years. Beginning in 2008, Lubrizol noted that industry concerns were being expressed about antimicrobial coatings, and at that time Lubrizol stated that the Allied ABF II antimicrobial coating ""would not be classified as compatible with CPVC if it were applied directly to the CPVC."" But Lubrizol began at that time to conduct testing that tried to duplicate a real world level of migration of the ABF II coating to CPVC. The testing did not show a consistent pattern which would indicate a pervasive problem. Nevertheless, in January 2009, Lubrizol said: ""Lubrizol recommends that only non-coated steel piping be used with BlazeMaster® fire sprinkler systems and that aftermarket coating not be used, unless the coating being used, whether applied by the manufacturer or otherwise, has been added to the FGG/BM/CZ™ System Compatible Program."" Lubrizol's recommendation has continued from that time to the present. Lubrizol has never recommended the use of ABF II coated pipe with BlazeMaster® CPVC pipe and fittings. In August 2014 the Pipeline and Hazardous Materials Safety Administration (PHMSA) was taking actions to raise awareness of the hazards associated with compressed gas cylinders following a large propane cylinder rupture on a food truck in Philadelphia, PA, that resulted in deaths and injuries. 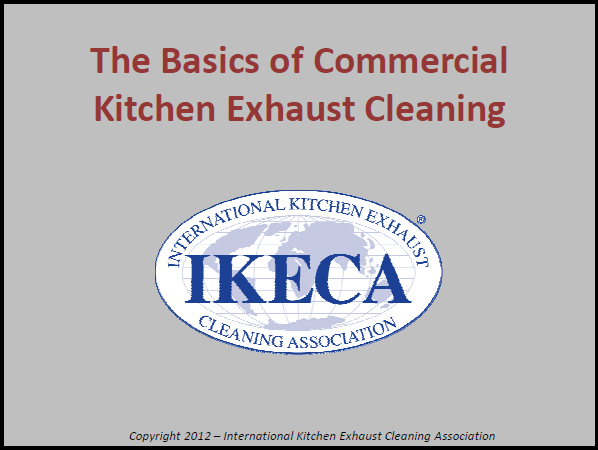 Their campaign focused, in part, on the basics of how to inspect a cylinder for serviceability, and how to identify an out-of-test cylinder. 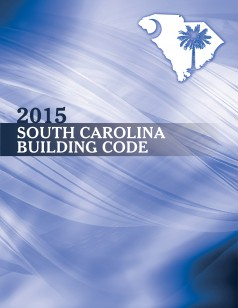 ICC will be publishing a SC version of the 2015 codes as adopted by the Building Council. The books will have the SC amendments integrated into the codes and users will not need to have separate documents as in the past. The IRC, IFC, IPC, IMC, IFGC and IEBC should be available by mid-August. The IBC should be available in mid-September.